Image: Stav/Bauer Griffin/GC Images/Getty Images. 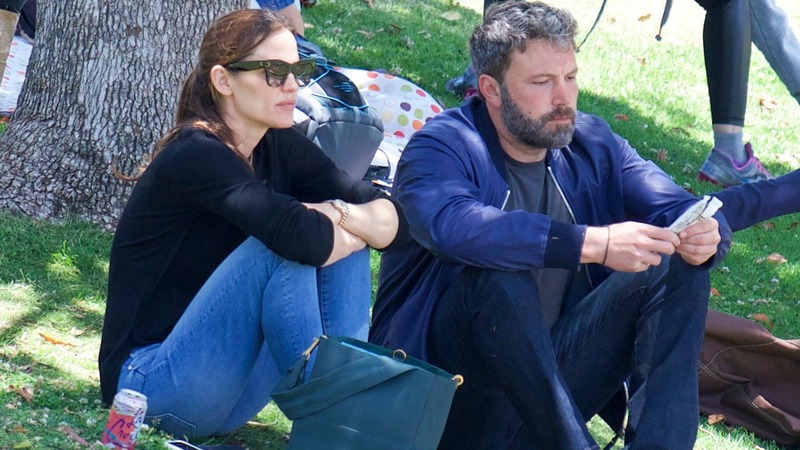 It’s been nearly three years since Jennifer Garner and Ben Affleck split, and Garner has handled that heartbreak with more grace than most — particularly considering that she’s endured it under the unrelenting gaze of public scrutiny. And in an interview with CBS News set to air on Sunday, Garner is opening up about what she has taken away from this entire experience with Affleck. Understandably, she gets emotional discussing how intense the media pressure was when the former couple first announced their separation. “Looking back on that, I really feel the stress of it. I really, I could cry talking about it,” she told CBS News (via Us Weekly), referring to the 20 paparazzi cars parked outside her home every day. Garner goes on to discuss how that sort of constant scrutiny on a relationship can turn into a self-fulfilling prophecy. Although Affleck quickly moved on with Saturday Night Live producer Lindsay Shookus, with whom he is still in a relationship, Garner hasn’t yet ventured back into the dating world (that anyone knows of). That doesn’t mean she hasn’t worked her way into anyone’s heart, though. As impossible as it sounds, Garner has become even more endearing over the last few years. From being vulnerable and open about her breakup from Affleck to finally joining Instagram (those Hamilton tears! ), Garner has cemented her status as one of Hollywood’s most lovable and authentic stars.